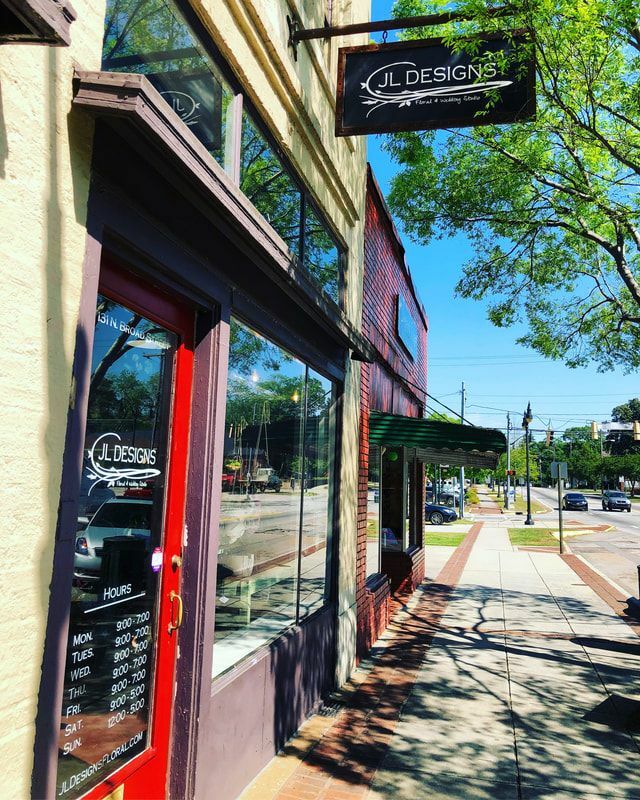 Nestled in the heart of downtown Monroe, JL Designs is a growing wedding and floral studio. 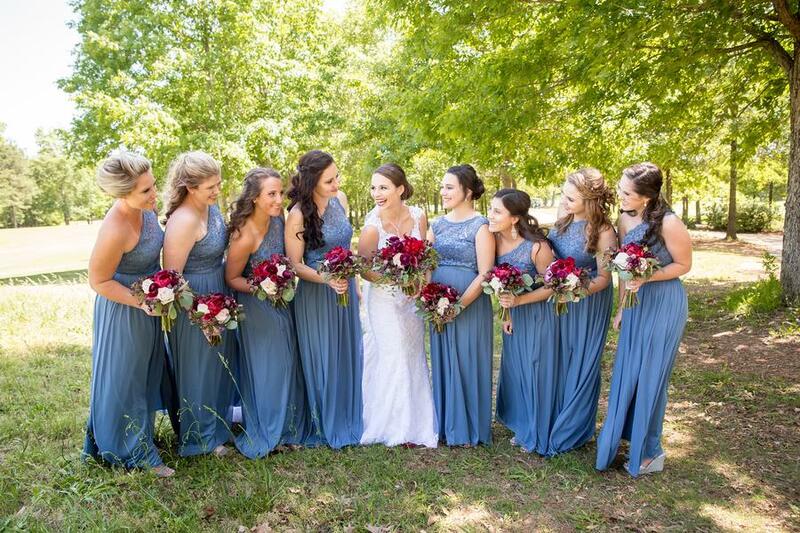 We have been so blessed with amazing couples that have made JL Designs a sought after wedding florist in the metro area. We strive to provide all our couples with a unique and customized experience tailored to make their day everything that they envisioned. JL Designs is known for our premium quality of service and products we produce! Need to know more? Check out our about us page and browse through our endless galleries. We look forward to hearing from you! Take a Look at Our Most Popular Venues to Work At! Take a Look at our Published Work on some of the most prestige wedding websites out there! We would love the opportunity to speak with you about planning your special day! Take a look a some of our most recent work! We focus on each couples’s unique vision and style by providing customized design and personalized service. Whatever your style... 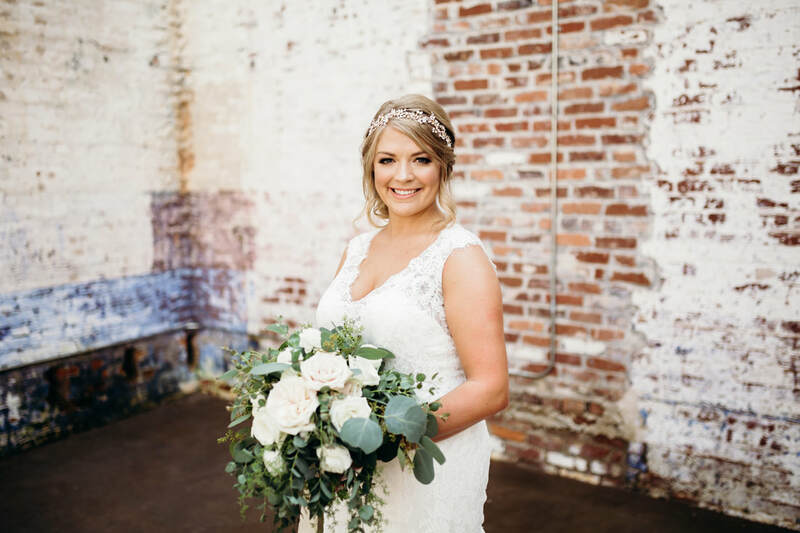 Romantic, contemporary, vintage, classic or sophisticated, we offer gorgeous selections of bouquets, ceremony designs, reception center pieces, floral cake decorations, rental items and much more.